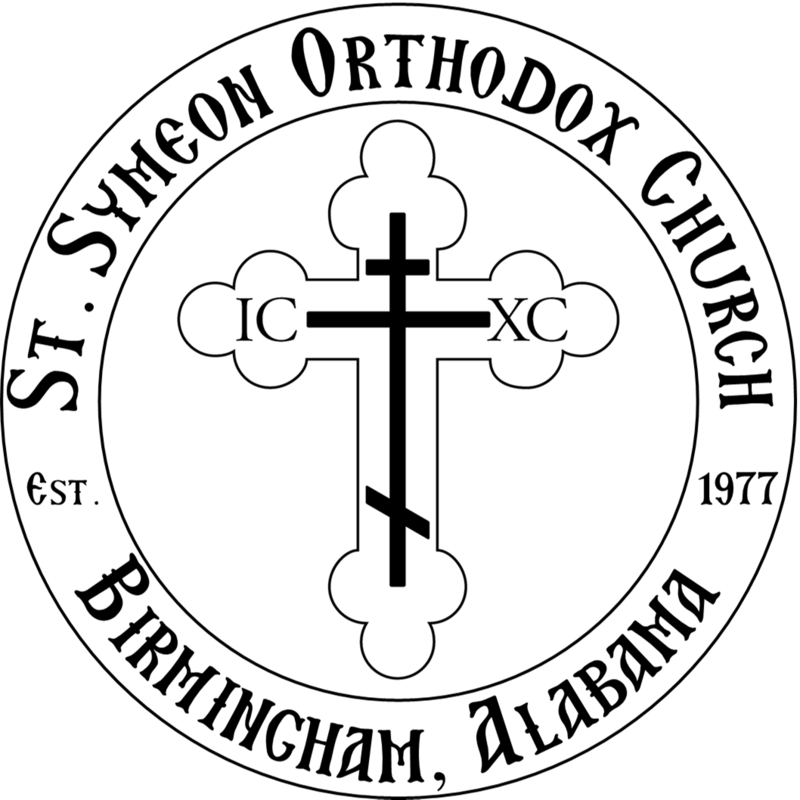 From the books of Revelation and Isaiah, the texts encircling the icon sum up the Orthodox Church’s teaching that Jesus Christ the Almighty was God before time, God during the present age and God of the endless age of eternity. This image seeks to reflect the eternal nature of Christ, Who was, “before all things”, (Colossians 1:17), “in the beginning”, with the Father, (John 1:1), Who, “in the fullness of time”, (Galatians 4:4) became fully man, Whose life and teachings of salvation are recorded in the book of the Gospels, which He holds. Christ affirmed that He was the God of the Old Testament when He referred to Himself as the same “I Am”, Whom Moses encountered on Mount Sinai. (Exodus 3:14; Mark 14:62; John 9:9) The “ὁ ὤν” found inside the halo of this, and all Orthodox icons of Christ, is Greek for “The One Who is”, the great “I Am”. The Pantocrator, angels, and prophets were painted by Dr. Alin and Smaranda Trifa in 2015. Dr. Trifa is professor of liturgical art at the Orthodox seminary in Cluj, Romania.